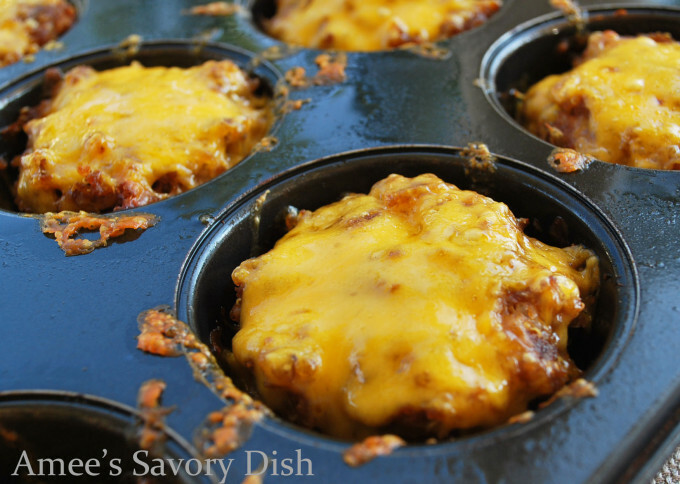 Mini meatloaves stuffed to the gills with barbecue flavor, ground beef, quinoa, and lots of cheese. 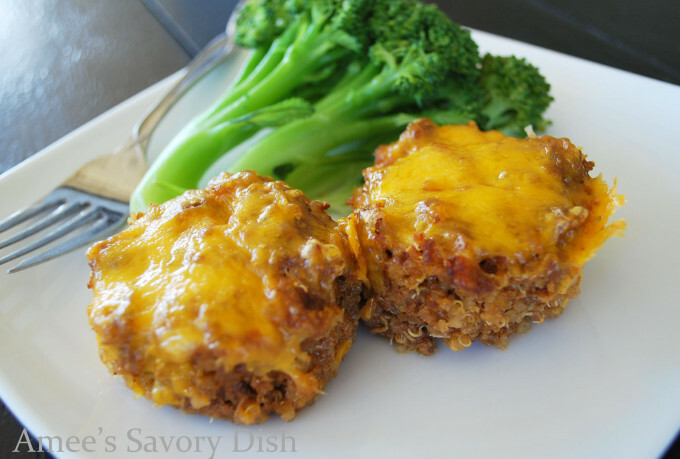 These single-serving mini meatloaves are the perfect size to pack into lunch boxes! This is not yo mama’s meatloaf! I think I’ve made meatloaf about a hundred different ways. I’ve made it with breadcrumbs, quinoa, brown rice, oats, you name it, I’ve probably tried it. 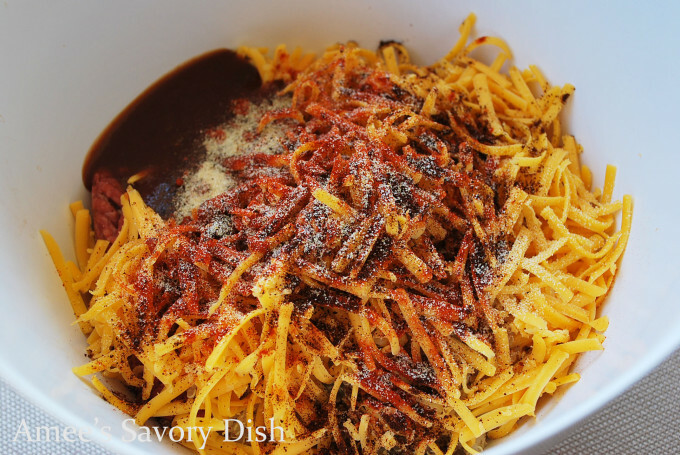 It’s such a versatile dish and the whole family loves it. Even if my kids like to drown it in ketchup, they still enjoy eating it. It’s like having a flavorful burger without the bun. Speaking of burgers without the bun, have you seen my burger salad recipe? That’s another low carb dinner to love! Not to mention, you can make it in different shapes and sizes. I love making personal mini meatloaves in muffin tins. It helps with portion control and they are cute, so kids are more interested in eating them. Making mini meatloaves doesn’t get much easier than this! 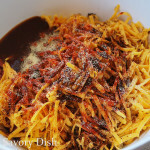 Mix all ingredients, except some of the cheese for topping, in a large bowl with your hands. Don’t be afraid to get messy. Dig in and get it all mushed up together. Now grease 12 muffin tins with olive oil spray and fill each cup evenly with the meatloaf mixture. Top with remaining cheese and bake according to recipe directions below. Look at that cheesy goodness! Dig in and enjoy with your favorite green veggies. I hope you love these mini meatloaves as much as my family does. Here’s the recipe! 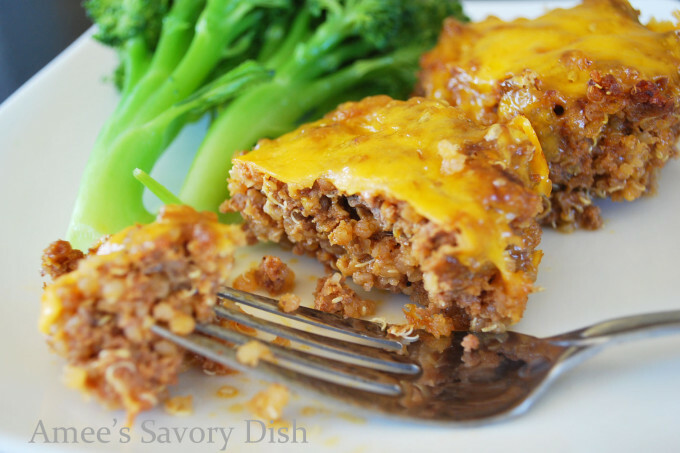 Here’s another delicious low carb meatloaf recipe. This one is made in a slow cooker! 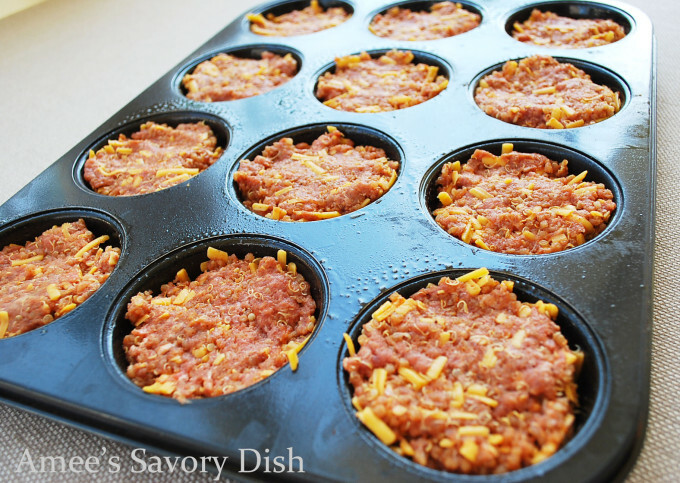 Love this idea of making mini meatloaves in a muffin pan. Saw this on Boho. Pinned and very nice to find your blog.